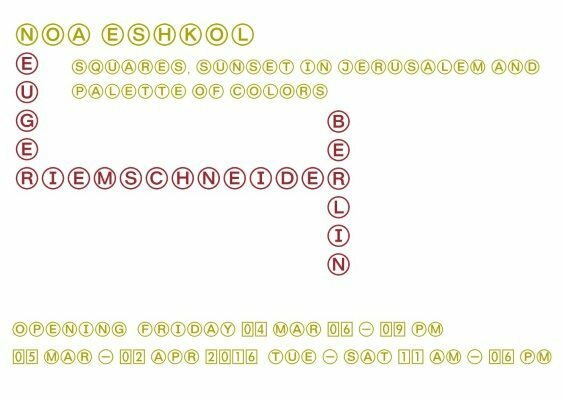 Gallery neugerriemschneider presents the exhibition “squares, sunsets in jerusalem and palette of colors” by Noa Eshkol. 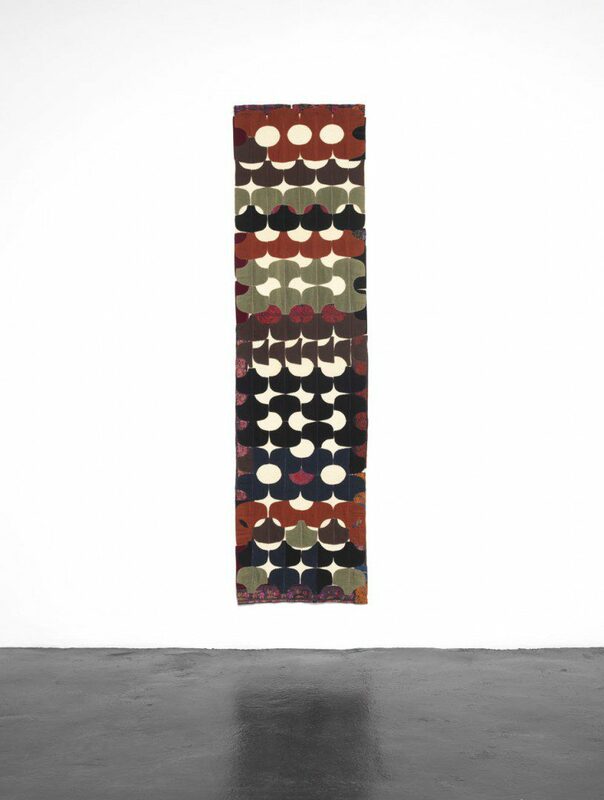 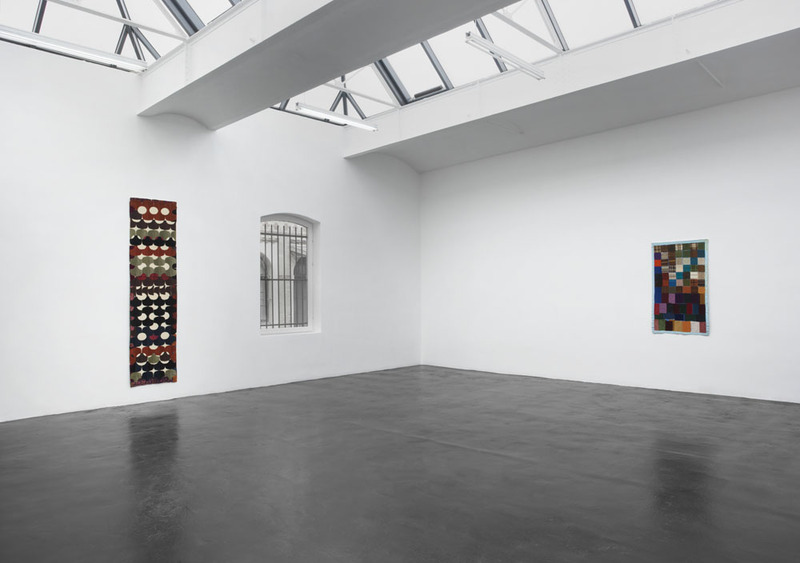 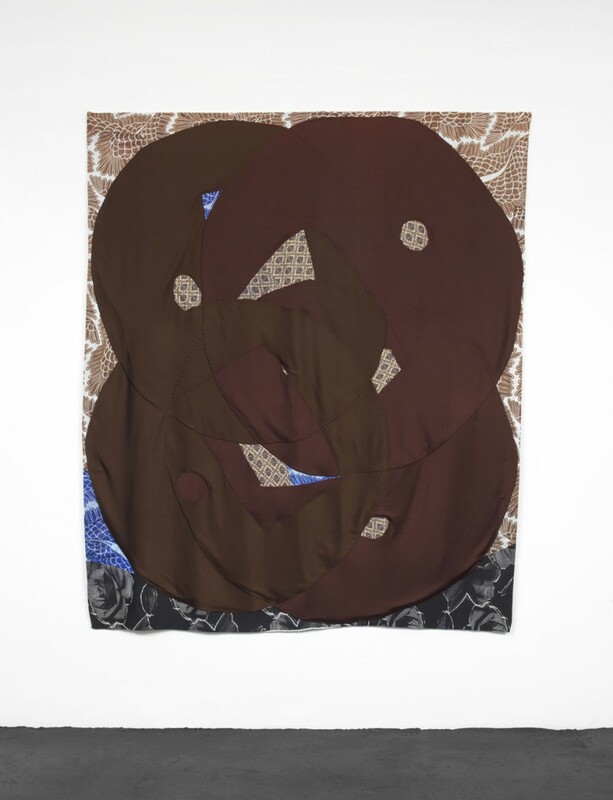 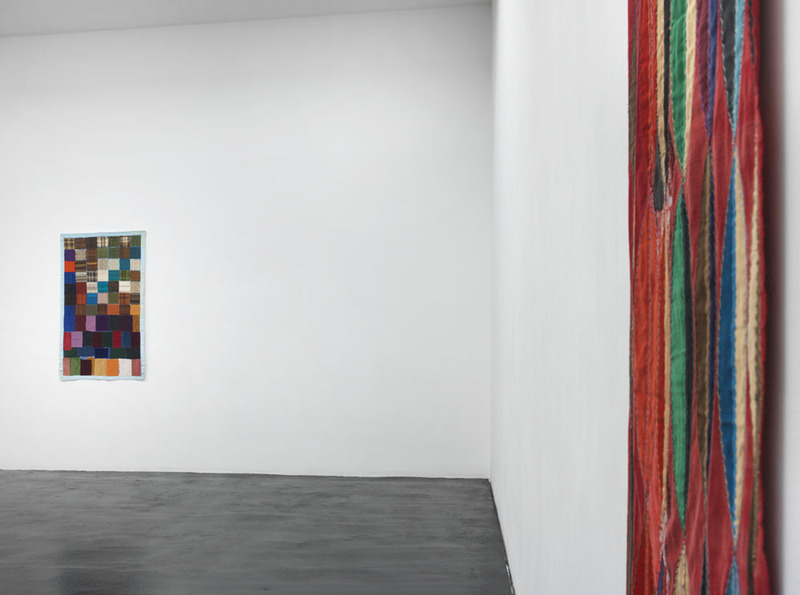 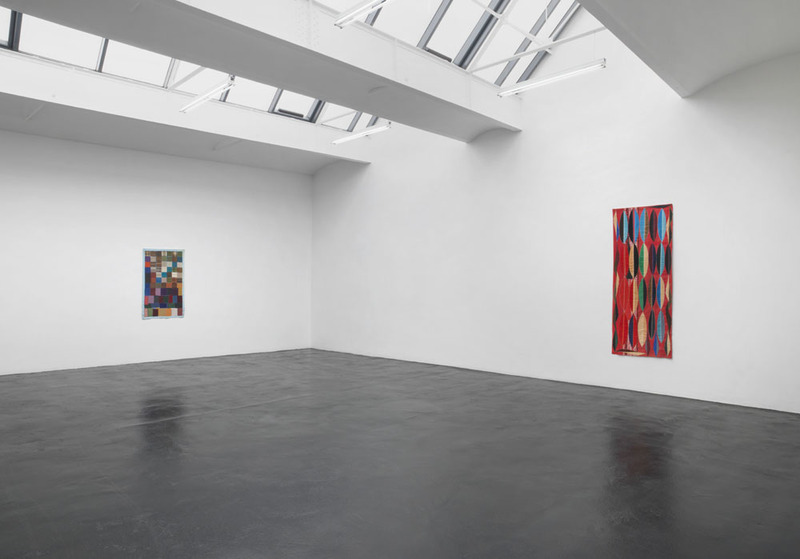 Their second exhibition dedicated to the work of Noa Eshkol is comprised of a selection of never-before-seen wall carpets created between 1973 and 1990. 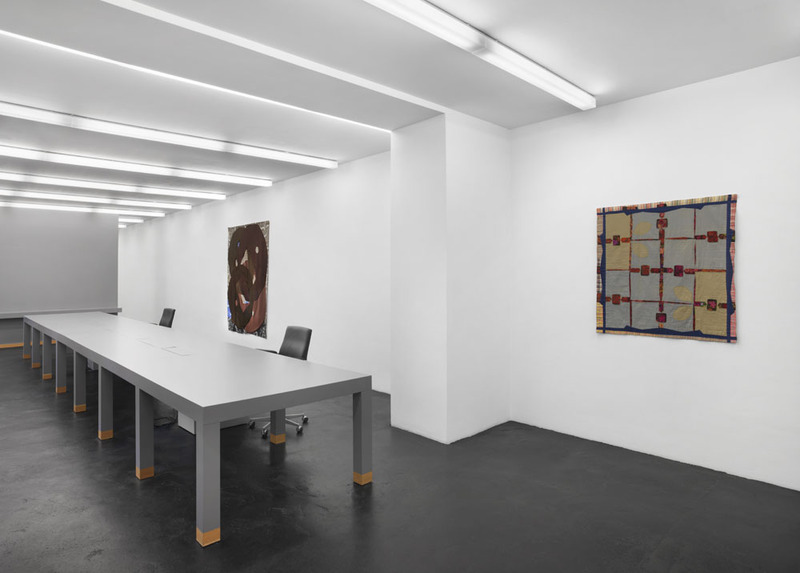 Eshkol’s first solo exhibition at neugerriemschneider was largely dedicated to the artist’s representational motifs. 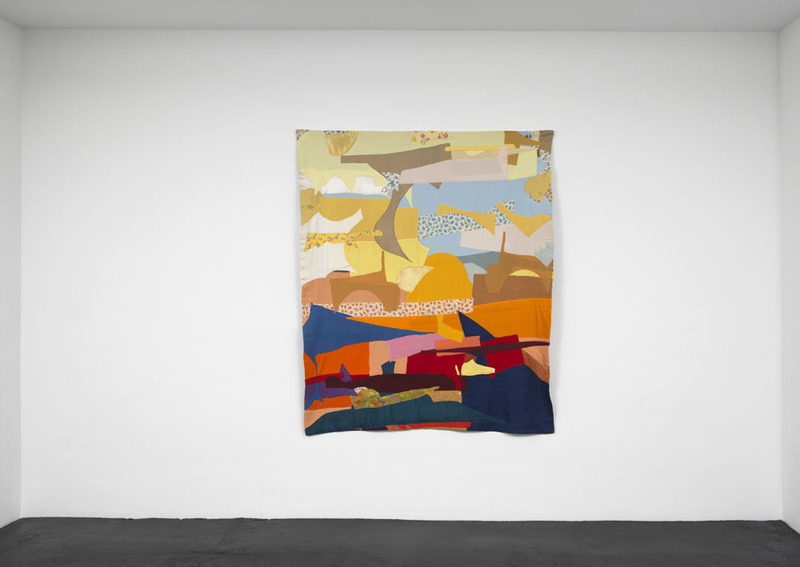 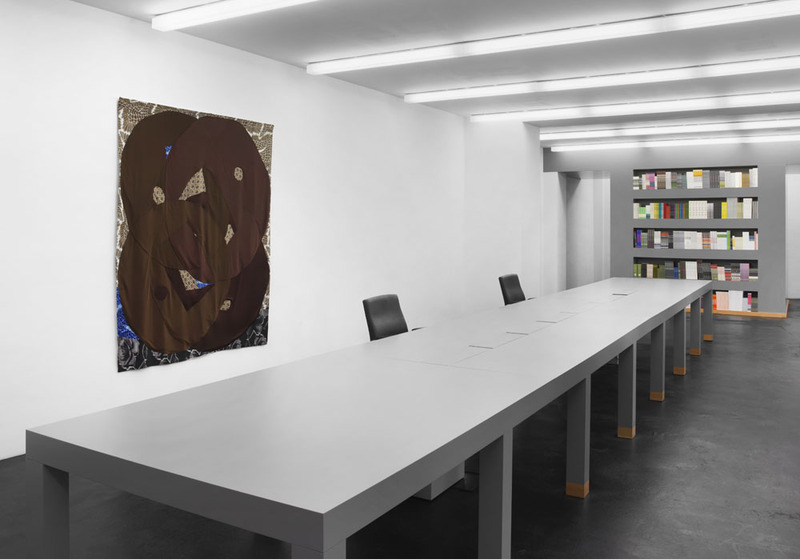 This presentation focuses on her formally abstract works. 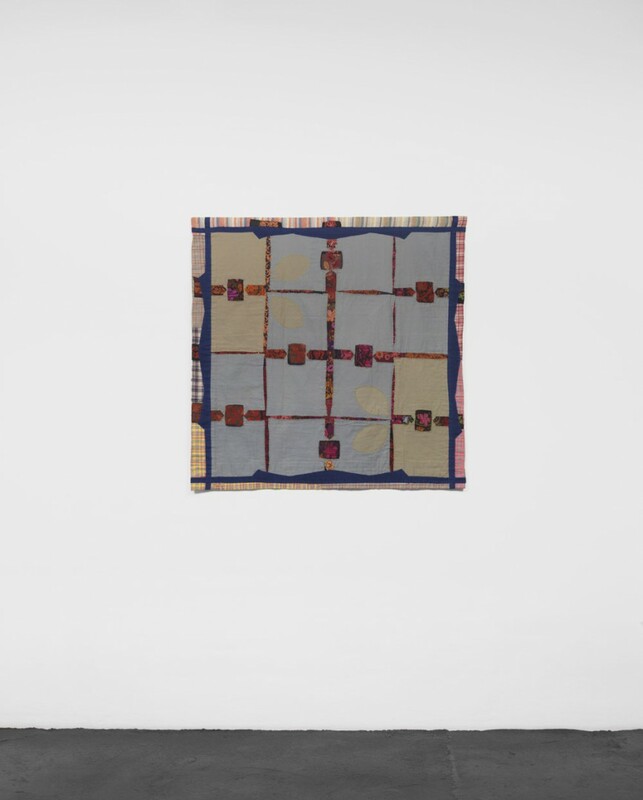 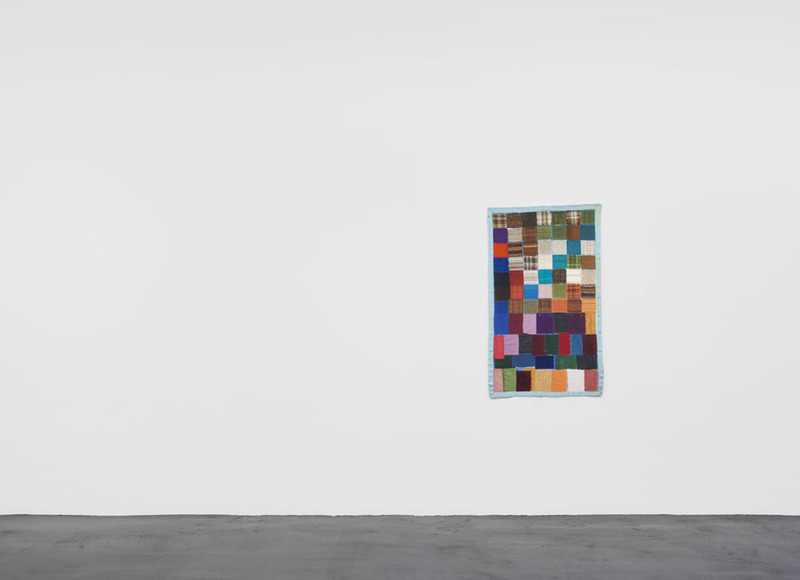 With tapestries such as Squares (1980s), Palette of Colors and Bars (both 1990s), Eshkol’s intensive and complex use of color emerges in clearly defined geometry. 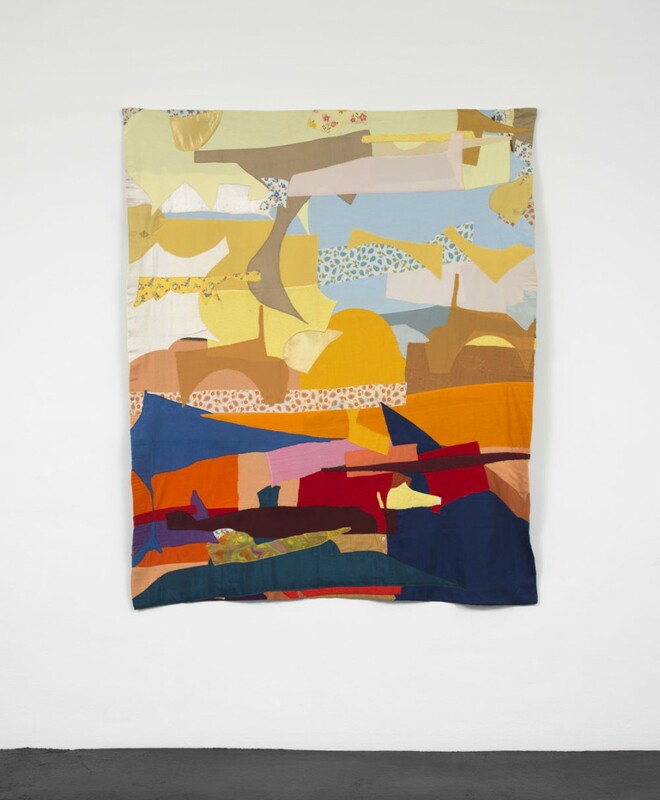 Even figuratively oriented works such as Sunset in Jerusalem (1976) portray an organically versatile nature within the framework of a formal order.